Born in Llanelli and trained at the Carmarthen School of Art, and the Slade School of Fine Art, London, James Dickson Innes' career was tragically short. 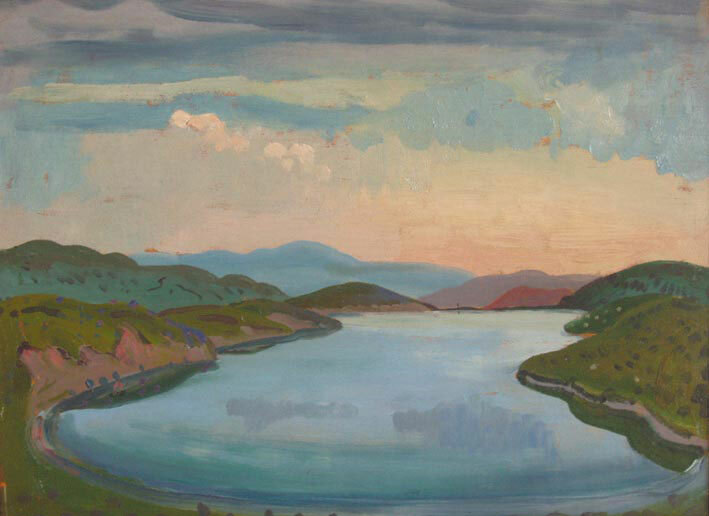 He was strongly influenced by the Fauvists and Expressionists, painting landscapes of great spontaneity, colour and originality. At times his work seems to have an innocent, almost child-like nature which hints at an abstract quality. 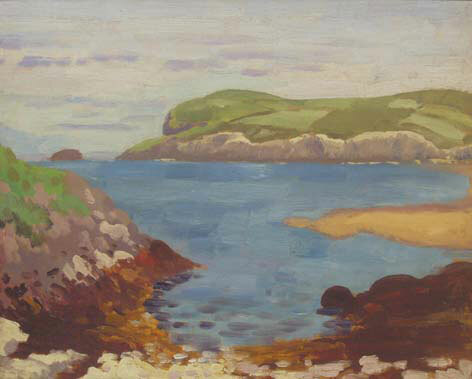 Initially, he painted in South Wales, and then travelled on painting expeditions to North Wales with his close friend, Augustus John. 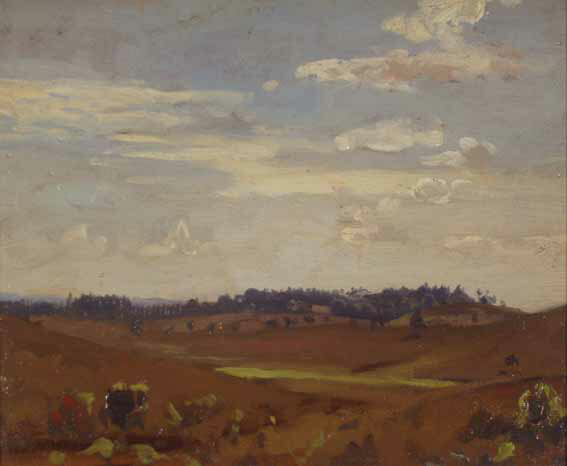 Dickson Innes also made several painting trips to the south of France and it was after returning from one of these trips that he died from tuberculosis at the age of 26. His work is very scarce.